Use our hybrid bike size guide to find the perfect frame size for you. Getting the right fit can make a real difference to your whole riding experience, giving you a comfortable and efficient ride. Which size hybrid bike do I need? Hybrid bikes combine features of both road and mountain bikes, and they can be sized in inches (like mountain bikes), centimetres (like road bikes) or using a S/M/L system. A hybrid bike frame size is calculated by measuring the length of the seat tube, from the centre of the front chainring to the top of the tube (where the seat post inserts). NB. Sizes can vary slightly between manufacturers. 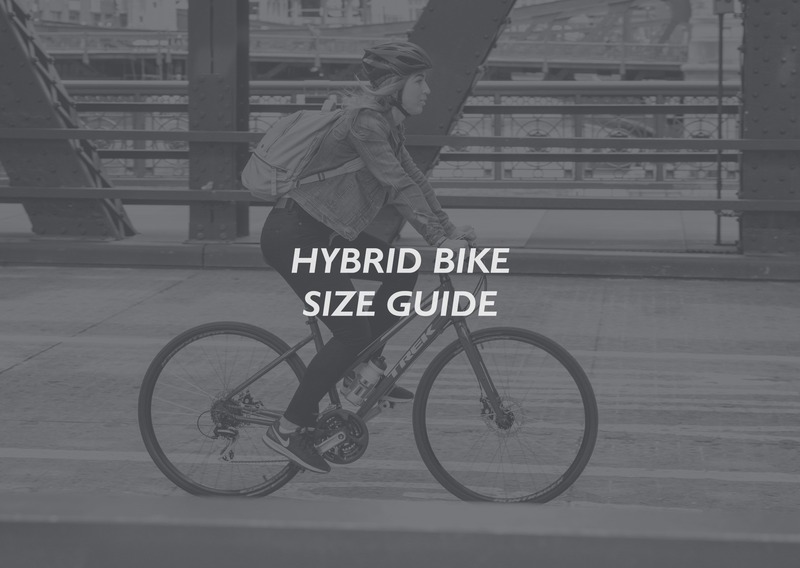 I’m between sizes – which hybrid bike size should I choose? 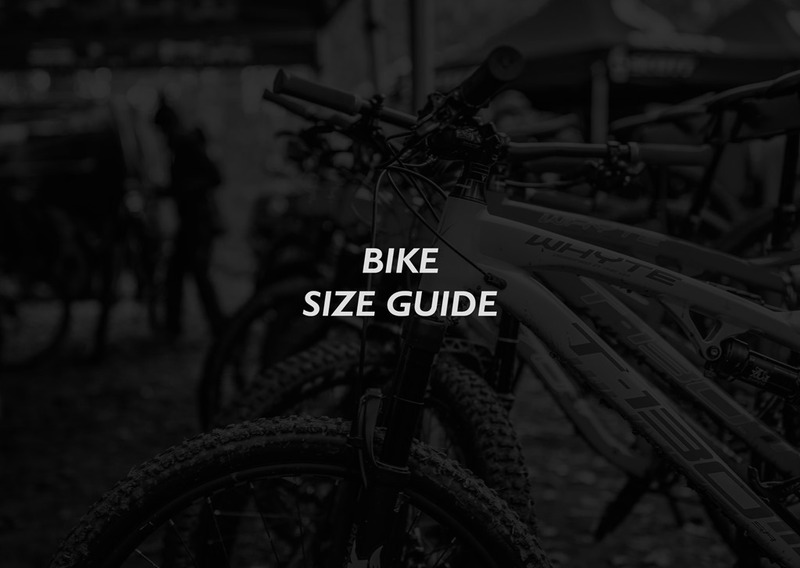 If your measurements suggest that two hybrid bike sizes are suitable, then in the end it’s a personal choice, but the rule of thumb is to choose the smaller size. That’s because it is possible to make a smaller hybrid bike frame bigger (for example, by raising the saddle or fitting a longer stem), whereas if the frame itself is too big for you, it’s likely to be less comfortable and less efficient. Yes – for example, a Medium women’s bike will be smaller than a Medium men’s bike. However, the sizing itself is calculated in the same way, so a 17” men’s and women’s bike have the same frame size.